기사요약: 특별검사팀은 최순실 측에 총 430억원을 지원한 혐의 등으로 이 부회장에 대한 구속 영장을 청구했고, 이 지원자금이 사실상 박 대통령에게 건넨 뒷돈으로 보고, 뇌물혐의로 구속수사를 하기로 했다. After days of review, the special investigation team sought an arrest warrant for Samsung heir apparent Lee Jae-yong on Monday, initiating a long and high-profile legal battle over his alleged shady business exchanges with President Park Geun-hye and her longtime friend Choi Soon-sil. The team, led by Special Counsel Park Young-soo, said it has requested a local court issue the warrant for Lee, the de facto leader of the nation’s largest conglomerate, on suspicion of providing financial assistance worth 43 billion won ($36.4 million) to Choi and her family in exchange for business favors, committing perjury at the parliament and misappropriating corporate funds. Lee is the first chaebol owner the counsel has sought an arrest warrant for over alleged involvement in the scandal. He is also the first head of Samsung to face a potential arrest warrant in the conglomerate’s 79-year history. 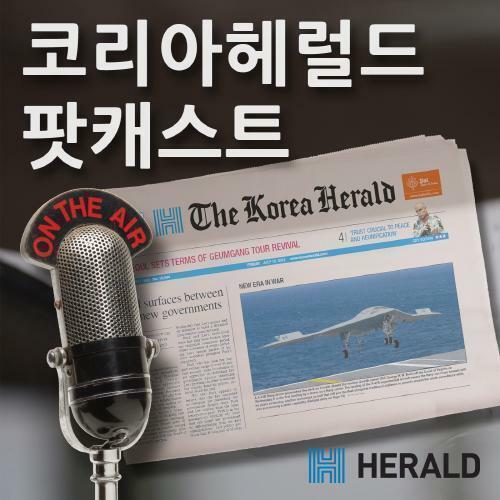 기사요약: 정부가 부정청탁금지법이라 불리는 김영란법 시행령 개정을 위한 실무적인 논의에 착수했다. The South Korean government has officially begun discussions to revise the sweeping anti-corruption law less than four months after it was implemented, amid much controversy and public confusion. Officials from several related government bodies, including the Anti-Corruption & Civil Rights Commission, held an inaugural meeting on Tuesday to come up with a revised draft for the Improper Solicitation and Graft Act. Ministries of agriculture, fisheries and small business administration will launch a fact-finding investigation separately to assess the impacts, if any, of the law on local businesses. The move comes amid mounting that the economy will fall into a long tunnel of slow growth if it tails to offset the impact of slowing global trade with a boost in domestic consumption.